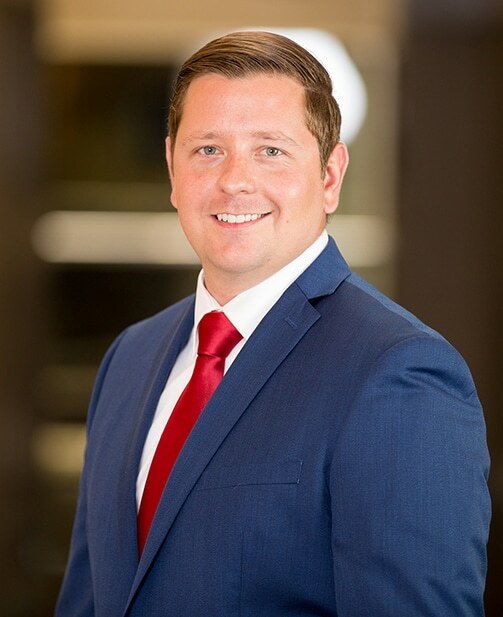 Corey Bunch is an Investment associate at Fortis Net Lease. Corey spent 8 years in the corrugated industry as a sales representative before joining Fortis Net Lease. Being on the road everyday visiting customers taught Corey how to manage his time wisely, how to problem solve, and most importantly how to create valuable customer relationships by understanding their needs. Before getting started in the Packaging business Corey was a student at Michigan State University where he earned his Bachelor’s degree as a Packaging Engineer. Corey also met his wife Allison there and they have a beautiful daughter together. In his spare time Corey enjoys staying active playing softball, going golfing, riding bikes with his family and playing any sport that his daughter wants to learn.